Follow @LiveMixtapes, @DJ_OuttaSpace & @CoalitionDJsATL! Thug City!!!!!! 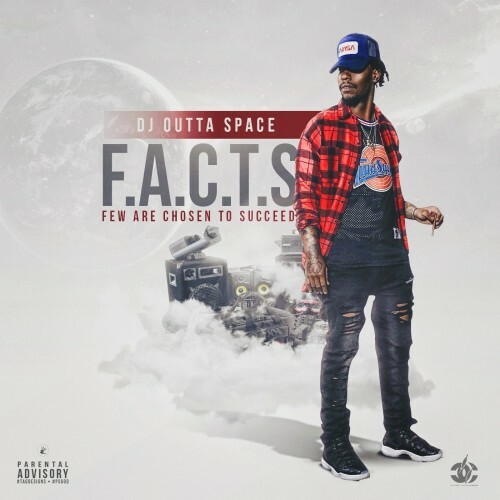 @djouttaspace #salute K You!